In August 2015, Google made its biggest changes in local search history, which resulted in a huge difference from what users and SEO experts had been experiencing all along. With the update, SEO experts were out with Local SEO tips to provide a work around for this Google update. When this happened, both users and SEO enthusiasts first noticed that while making a search for a local premises or business, the result would show 3 main search results instead of 7, which was the case previously. The Google map that appeared alongside the search results though, was seemingly unchanged. What SEO enthusiasts call the 7-pack was thus replaced by the “3-pack” to give a more user-friendly experience. 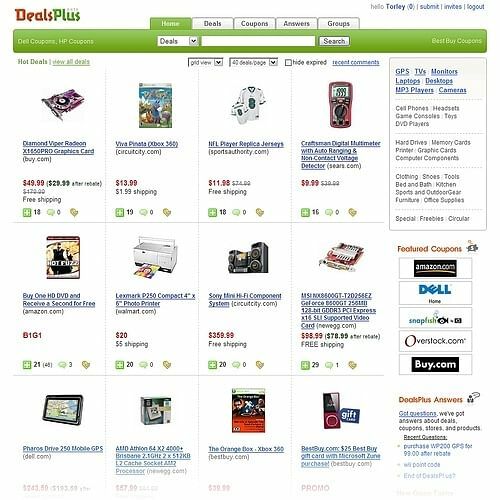 In fact, it modelled the experience that had become the norm for searches made on mobile devices. Google’s aim has always been to make the users enjoy a convenient, easily navigable experience – which is why these changes did not come as a surprise to most of us. It instead seemed like a logical amendment towards improving the search engine’s user-experience. And how about the business and establishment owners, especially those who usually ranked 4 to 7 on Google’s local searches? Of course, most of them felt quite disappointed because it denied them an opportunity for visibility. But the changes seem to have become permanent, and business owners need to adapt quickly if they want Google search to work for them. And that wasn’t the only change. Specific street address numbers were removed and only street names appear as priority information. Also, when you now click on one of the 3-pack options, you get a 10-pack with a lot more detail, including addresses and phone numbers. Store hours have been included as priority information. Ratings and reviews play an even bigger role and feature as important search result data. 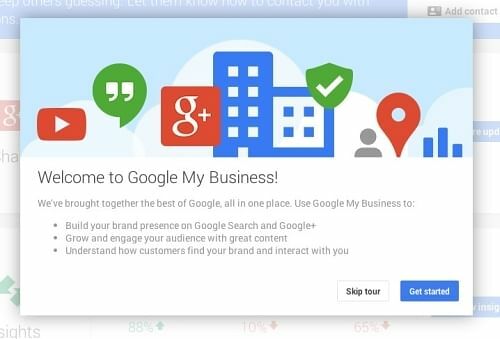 A shrinking role for Google+ as well as other Google services with respect to local business profiles. Currently, Google+ pages are missing from local searches, although the links are still available in normal organic searches. Local, home service, paid-for-ads have been introduced for those seeking services that they can hire locally. So far, this works in San Francisco – and for two professions – locksmiths and plumbers. 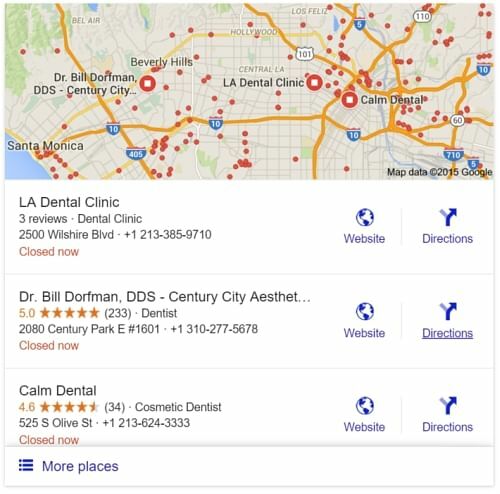 Google Maps and Google Search results are more closely matched and related. For example, those who had been previously penalized through Panda and Penguin Updates weren’t affected too much by Google’s local listing. But this will soon change and penalized businesses will not feature in the 3-pack. Distance and location ranking parameters improved greatly. These are some of the most significant changes, but not the only ones. You need to observe a lot more and keep your findings in mind as you develop better techniques, methodologies, and practices for success in local SEO. Strategies that focus on long term SEO goals with and pay attention to creating a better customer experience will work best. So how should your local SEO plan change to make an impact successfully? It is fundamental to ensure that you have a consistent physical address for the area you wish to optimize locally. Additionally, the specific address that your premises is located in should be within, or as close as possible to the area that you are targeting. 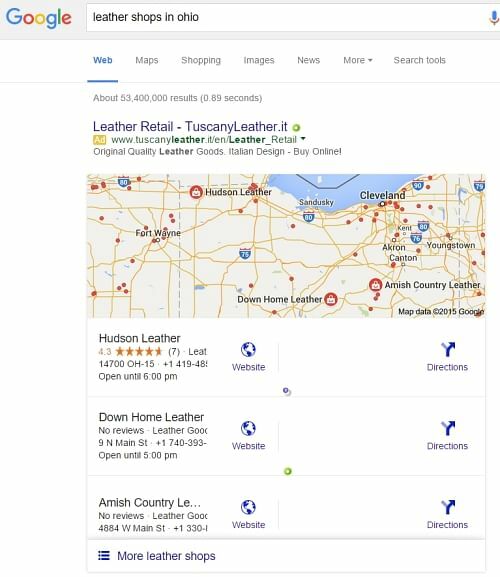 Google has increased the importance of GMB – which means that any business information you add to it reflects on Google Search, Google Maps and Google+. This is meant to make it easy for customers to find you irrespective of the device they are using. Your GMB is filled in completely and accurately with relevant, and consistent information. The GMB location you’ve listed is owner-verified. The specific city and town that you are targeting is mentioned in the GMB landing page title. The GMB primary categories are consistent with your product and that they match a broader search category. Apart from your physical address, the NAP (Name, Address and Phone number), should be consistent with the actual name of your business, and it has to be the same wherever these details appear online. More specifically, you should use an exact template for your NAP wherever you use these details – whether it is on your website, Google My Business (GMB), Google+ account or other websites and directory listings. Besides having contact information to your website, it is very important that you have an actual map on your website to show your precise location. The code to add a map to your premises can be added to the contacts page on your website. 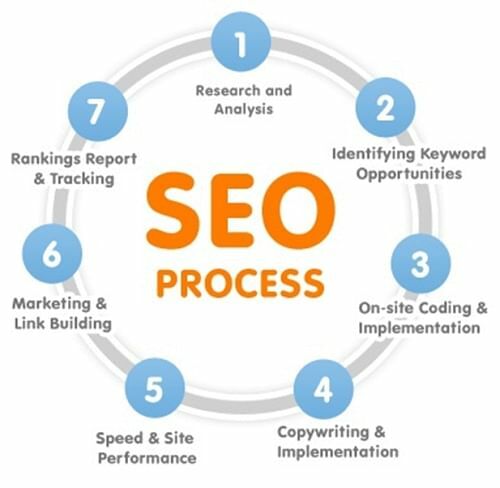 From the next step you should have knowledge about SEO, else take some training on SEO. If your business has multiple branches or locations, it is important to create distinct web pages that are appropriately optimized for each specific location. If you have different products or services, ensure that each one has its own webpage with relevant, specific details. These distinct pages can be linked from a single page that summarizes all the products or services in your portfolio. Getting citations in major global and regional directories, as well as in local directories, is vital for local SEO. Citations can help build authority and credibility for your website, and more importantly, drive useful traffic to your website. Moreover, if you don’t have a website (you should, by the way), local listings can offer more visibility. The citations you use are from websites of good quality. You make use of and find a way to get your business mentioned in local newspaper articles and blog posts. You have as many locally-relevant domains and industry-relevant domains that mention your business in a positive light. To avoid getting penalized, you need to ensure that all your web pages have unique content. Additionally, the “bounce rate”, “click-through rate”, and “time on site” are more important than ever before – and you should ensure that you have content that is rich enough to keep your audience engrossed. This also means that your website should be attractive, easy to use and versatile enough to be used comfortably on different devices with varying screen resolutions. Additionally, regular organic SEO still plays a critical role in Google local rankings. So your online business strategy should continue to focus on good organic SEO. Both offline and online SEO techniques will help you climb to the coveted “3-pack” ranking, and if you want to remain on Google’s good books, make sure you don’t indulge in spammy SEO techniques. Follow Google-recommended SEO guidelines thoroughly. Google takes reviews about businesses quite seriously because people looking for personalized information check reviews to find insights about what the business actually offers and whether it will benefit them or not. While there is a lot of debate regarding the best way to go about getting reviews, encouraging your customers to write reviews about your business won’t hurt. Of course, keeping high standards and giving your customers more than they expect will make sure you get your reviews easily. Don’t ever get tempted to write your own fake reviews or use any such trickery. If you do so and get caught, the damage it can cause your business reputation will be indelible. Not worth the risk! Make sure the reviews you get are from diverse sources including third-party traditional reviews and authority reviews like Google Local Guides, Yelp Elite, and the like. To develop authority and a good reputation as a local business, your business needs to be recognized by other businesses in your local neighborhood. Links from other local websites to your website can be extremely useful. 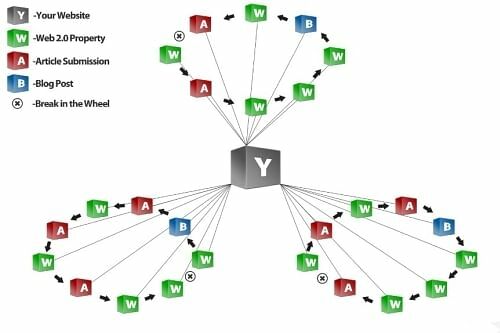 There are several ways for local businesses to get links. You can sponsor a webinar or meetup, host a community event, make donations, promote something you love locally, and build relationships with prominent people and influencers. Make sure you use relevant and topical product or service keywords in your GMB business title, in reviews, in your website content, and in the domain. It’s preferable that these keywords reflect local information. 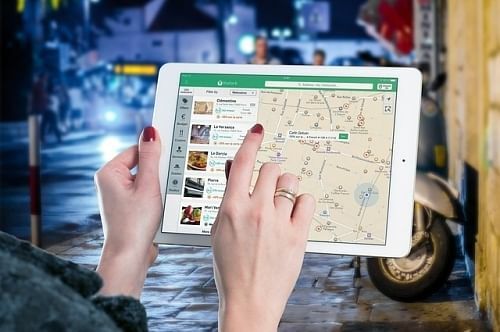 So far, local SEO has proved to be quite challenging to implement for several webmasters and local business owners because poor local optimization habits are still deeply entrenched. This means that a better understanding of Google’s guidelines and best practices as a whole, especially when it comes to local SEO, is critical for good performance. Focusing on the latest local SEO tips and ignoring all well-established good practices will only lead to a rabbit-hole of frustration and failure in SEO. So when you change your SEO plans to succeed at local SEO, focus on a long term strategy – and not merely on reactionary tactics. Most forward thinking businesses that are successful at local SEO envision building website authority and reputation as their main focus. You should do that too, if what you seek is long term success. If you’ve got any other tips for local seo, tell us about them in the comments below. Maryanne Gaitho holds a degree in Sociology and writes on a wide range of topics ranging from technology to business and social issues. A background in IT and Relationship Management,she has written about big data, project management, online Marketing and Salesforce.